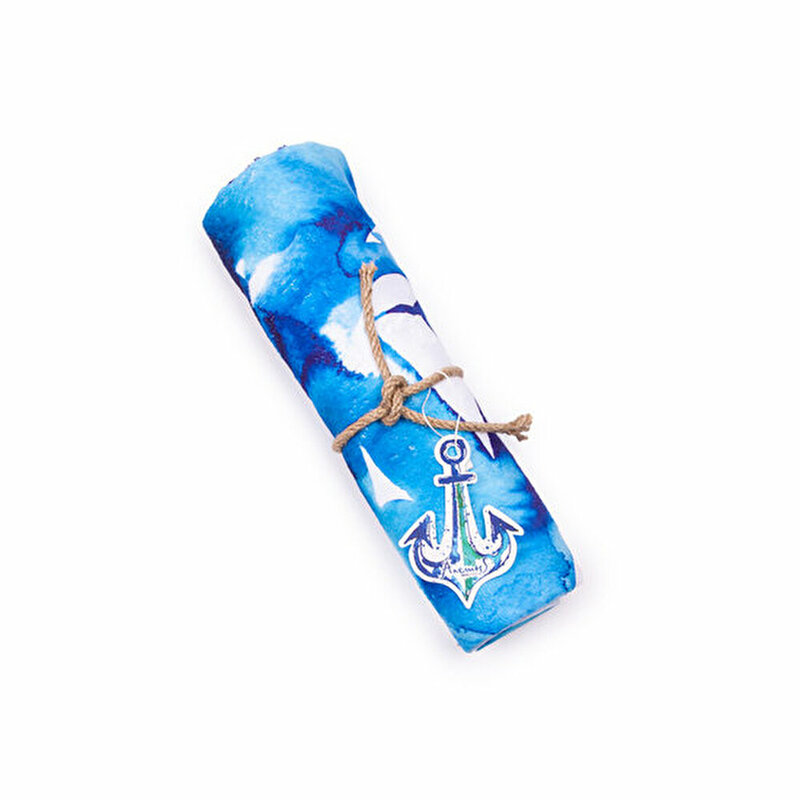 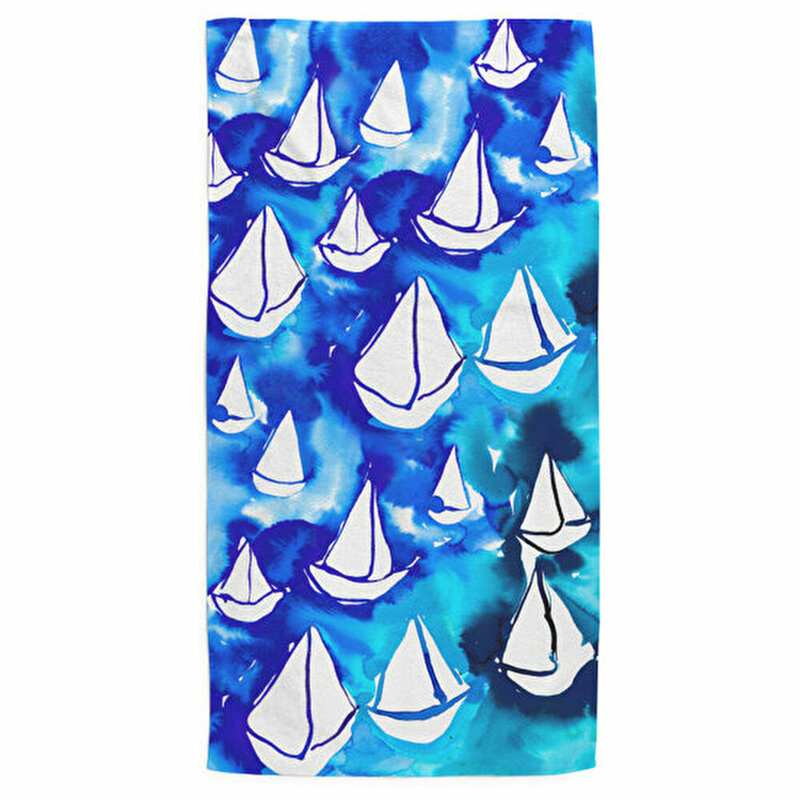 AnemosS Biggdesign AnemosS Orsa Beach Towel Material: 60% Cotton 40% Micro Fabric. 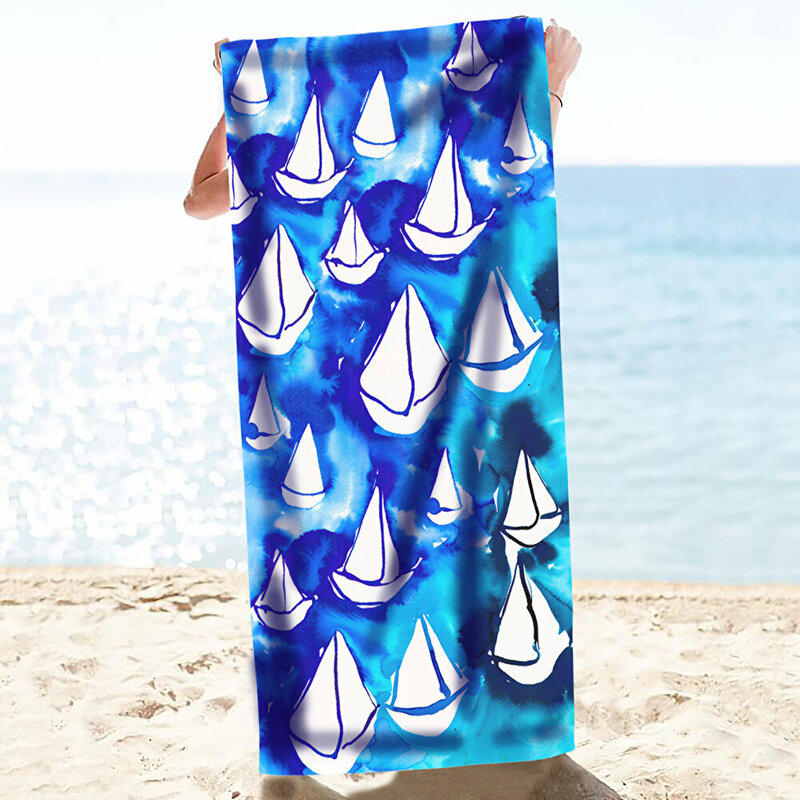 Dimensions: Height: 140 cm Width: 70 cm Weight: 340 gr / m2 Artist Gamze Yalçın's works for AnemosS Collection were applied on products. Inspired by the Aegean breeze, the collection is designed for all seafarers.